Ask yourself, what would it be like to be at one with nature? "We need the tonic of wilderness" Thoreau wrote as he sat by Walden Pond pondering this question. Renowned Boulder architect, Charles Haertling, captured this essence in the last home of his storied career, The Aspen Leaf Home. 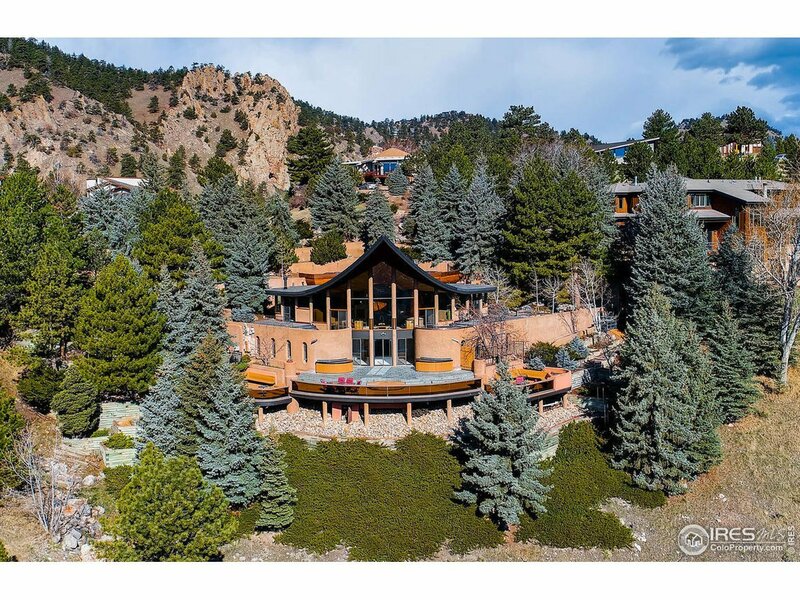 Perched overlooking the Boulder Valley and replicating the organic form of its namesake this home is artistry in Architecture. Let the natural splendor beguile you and live wild and free as nature intended.